Your FSU Game Day Space/ Walking Distance to Doak! 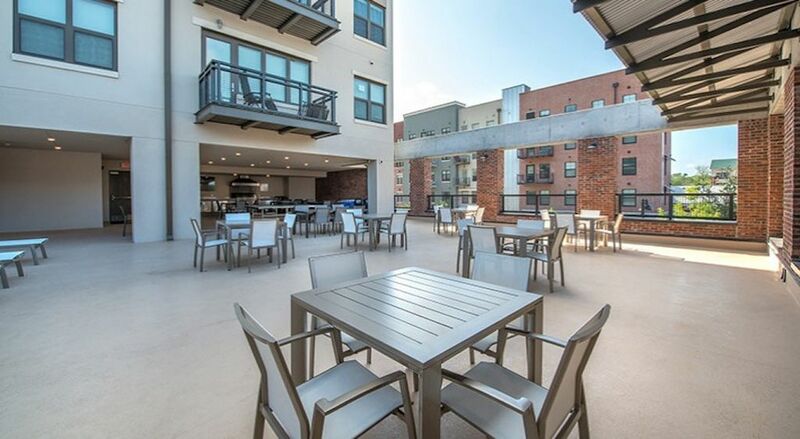 Rally your Garnet and Gold crew for Game Day at our professionally designed, contemporary apartments. A fully equipped kitchen makes prepping snacks and drinks a breeze. Lightning fast internet means you'll get up to the minute updates on weather, player stats, and injury reports; plus, your friends and followers will know exactly what's on your mind with easily updated tweets, pics, and chats. Our fully furnished apartment ensure all you need to bring is your lucky shirt and rally cap!